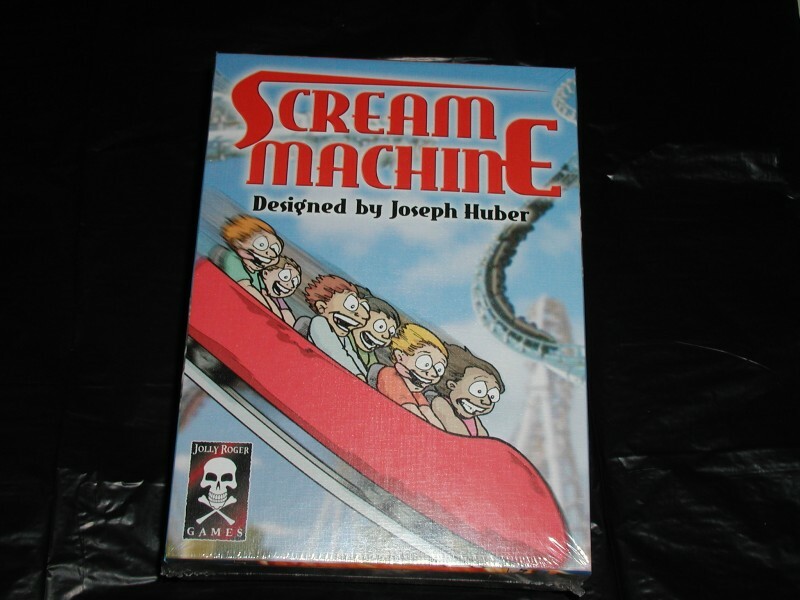 The goal in Scream Machine is to score the most Customer (victory) Points by attracting customers to your park. You attract the customers by having the "best" rides (i.e. the most total points) of the seven different ride types. The game is played over several rounds, with the number of rounds determined by the number of players (6 rounds with 3 or 6 players, 4 with 4 players and 5 with 5 players). At the end of each round the currently available customers go the best parks based on their ride preferences (i.e. a victory point payout). The person with the most customer points at the end of the game is the winner.